Basic principles of food combining are essential for the proper functioning of the body. It should not be stuck in food for too long, because toxins begin to develop. When you take products that are slowly and hardly digested together, they lose their beneficial properties and cause serious stomach discomfort. Fruits are eaten separately from other products, with at least a two-hour difference between meals. They are digested quickly and easily, and they should not interfere with other foods. As we have said, it is not good in the stomach to accumulate food residues because they start fermenting. As for the combination of the fruits themselves, you can combine almost all without the citrus and the watermelon. They are consumed individually. Vegetables combine nicely with almost all other products – those that contain fat, carbohydrates and proteins. The only thing you need to be careful about is not to combine them with the fruits. Fats are combined with vegetables without starch and in no case with animal protein. Proteins and fats should be taken separately! In addition, the foods you consume should have one protein, no more. Forget about combinations of eggs and meat, or meat and seafood. Proteins should not be taken together with foods that contain starch. That is, combinations of chicken with rice and meat paste are nice to limit. Move the dessert! It’s a huge mistake to eat something sweet right after eating because the combination of sugar and other substances is a stomach. You will feel weight, swelling, discomfort. 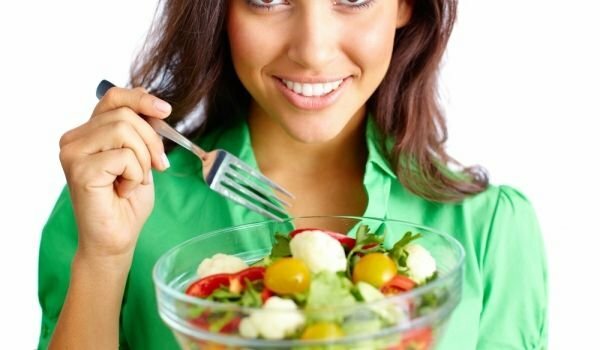 Basic principles of combining foods to make you feel good and not to stomach and bowels. That’s why it’s best to wait for a few hours with dessert and eat it yourself. 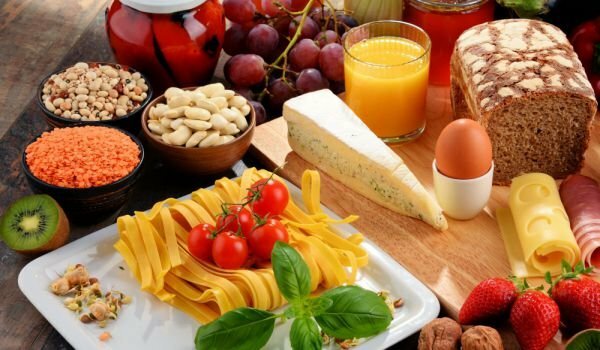 Carbohydrate foods such as bread, rice, spaghetti and potatoes should not be combined with products containing animal proteins such as cheese, eggs, milk and meat. The most popular example here is cereal snacks that children consume in the morning with sugar and milk. It’s a difficult to digest combination that creates an imbalance of the stomach. 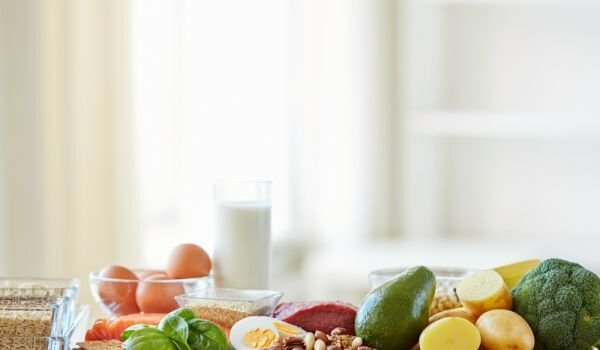 As for proteins, meat, eggs and milk, we mentioned that they should not be combined with the above-mentioned carbohydrates. In addition, it is important to note that you can prepare several types of meat in one dish, but in no case should it be taken with eggs, cheese or milk. One meal should have only one type of protein!